Whether you are buying or selling property in Broken Sound or the greater Boca Raton area, we can provide you with the support you need. 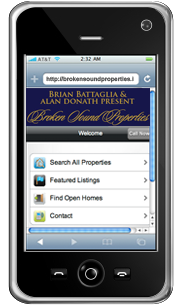 Buyers can start by using our property search tools, or contact us to provide you with personalized support. 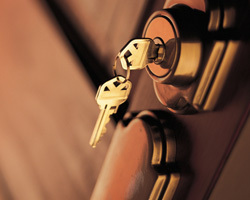 Our Email Updates and Property Organizer can also help you in your search to buy a home. Simply enter information about the property you are searching for and we will send you a personalized email when new properties are listed that meet your criteria. If your selling your home, we can provide you with valuable information in the value of your home through a free Market Analysis report. For a full list of our services, view our Marketing Plan.